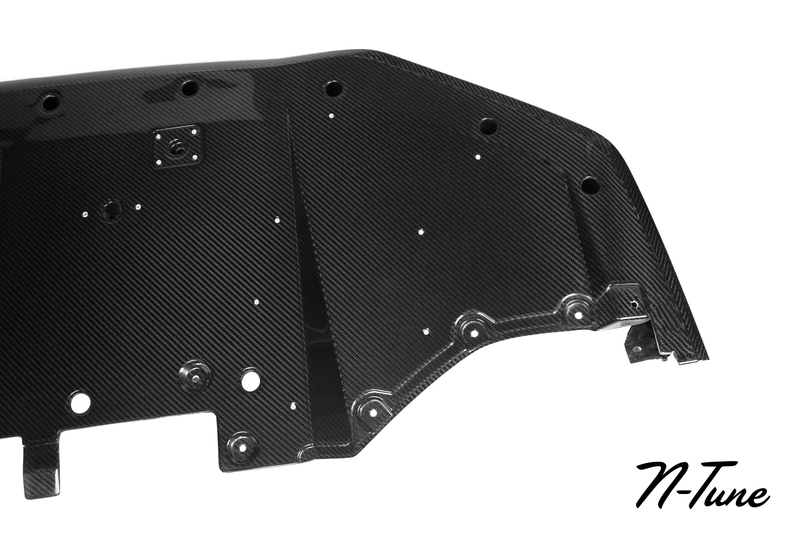 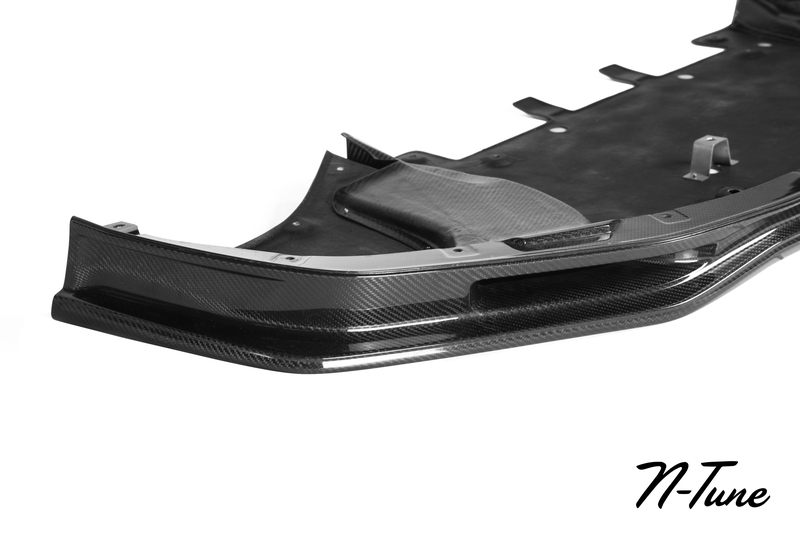 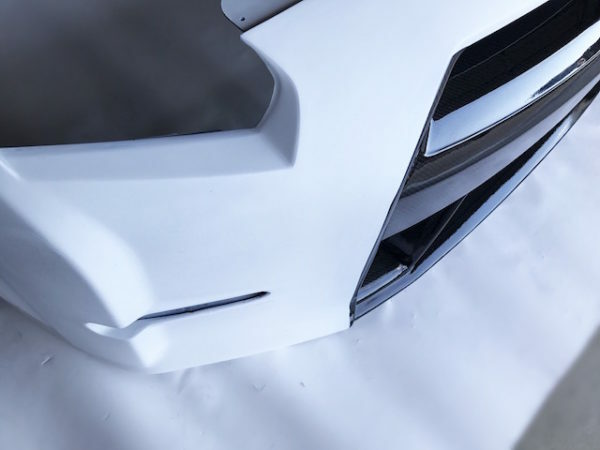 The N-Tune front bumper (Fiber Infused Technology / Carbon Fiber) & front splitter (Carbon Fiber) providing strength and durability during any type of motorsport environment. 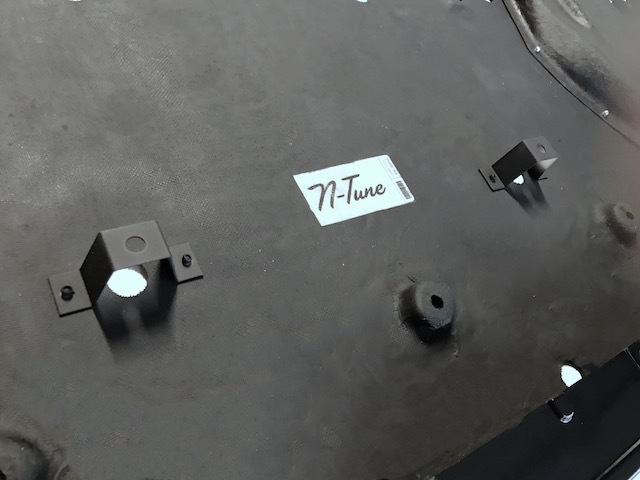 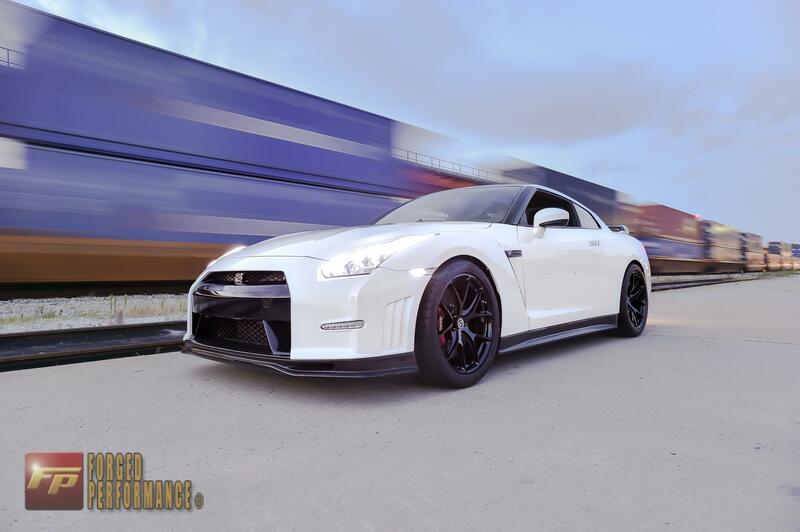 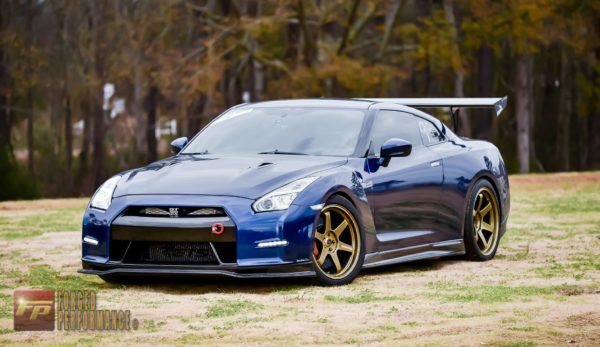 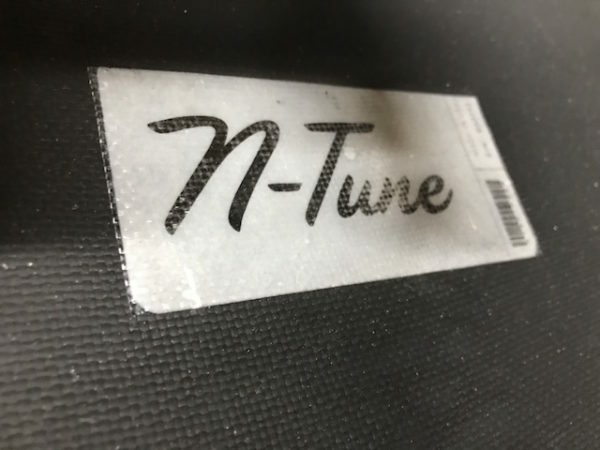 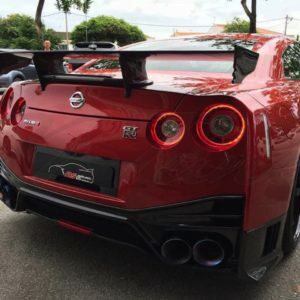 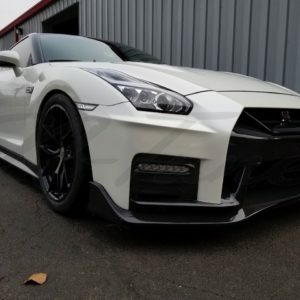 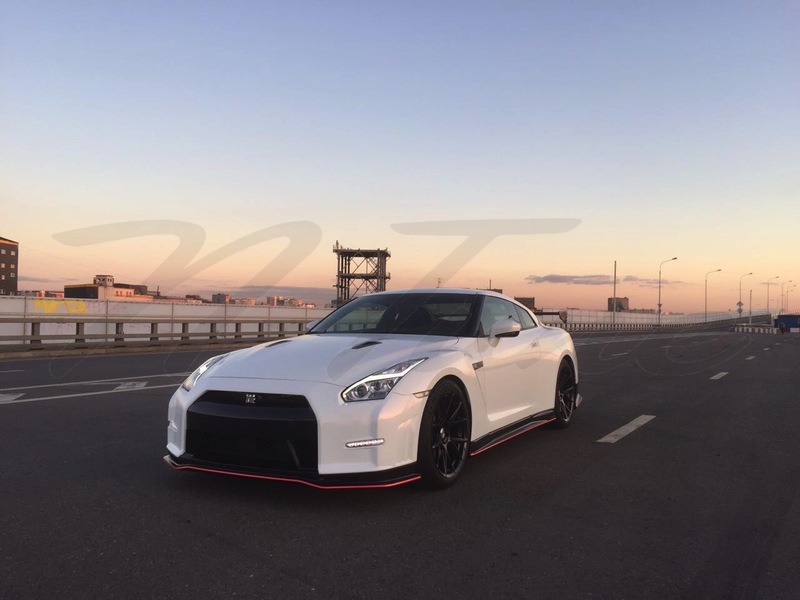 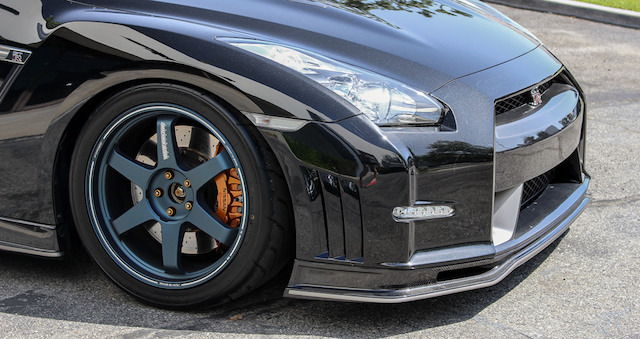 SKU: N200-1A01 Categories: N-Tune, N-Tune GTR Tags: Carbon Fiber, GTR, N-Tune, Nismo, Nissan, R35 Brand: N-Tune. 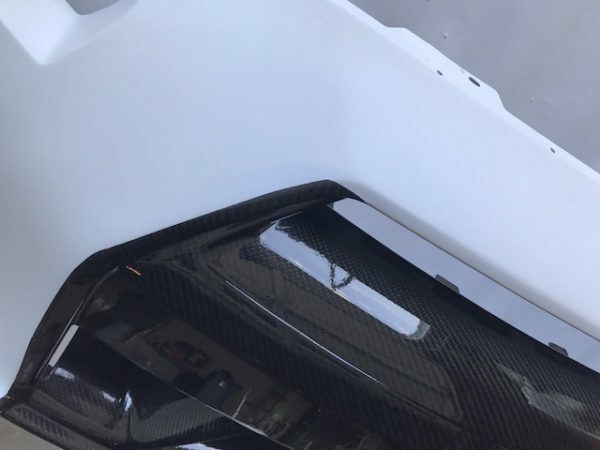 Open duct for DCT cooler (HKS/Greddy). 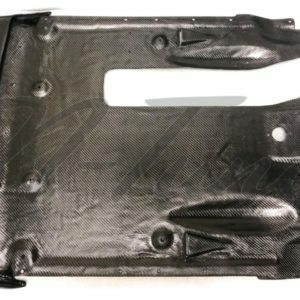 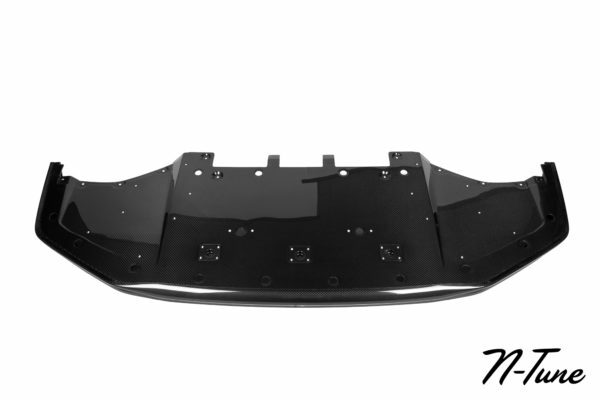 Nissan OEM fender brackets and grill clips are included. 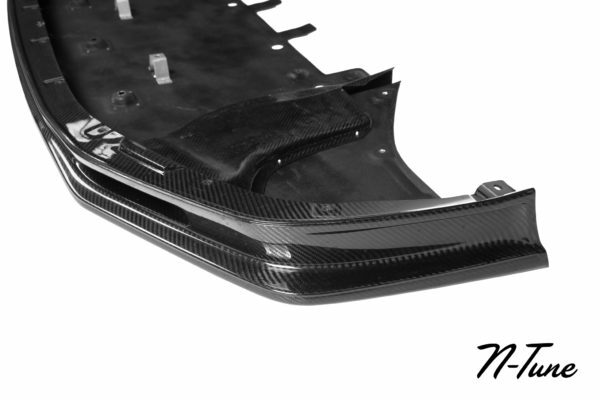 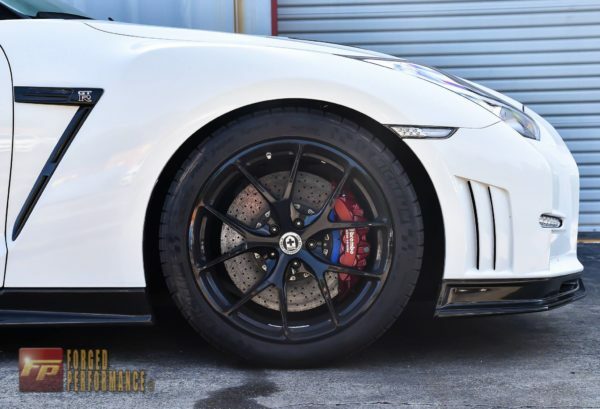 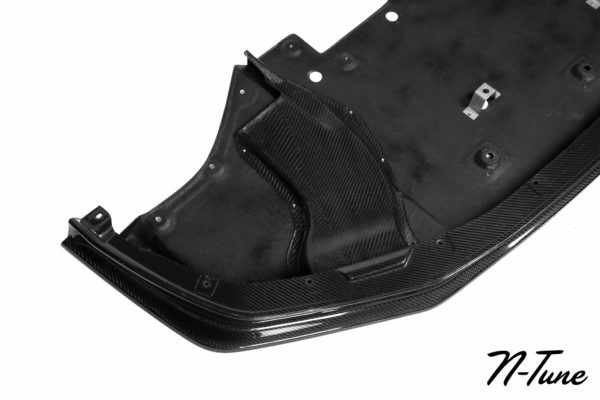 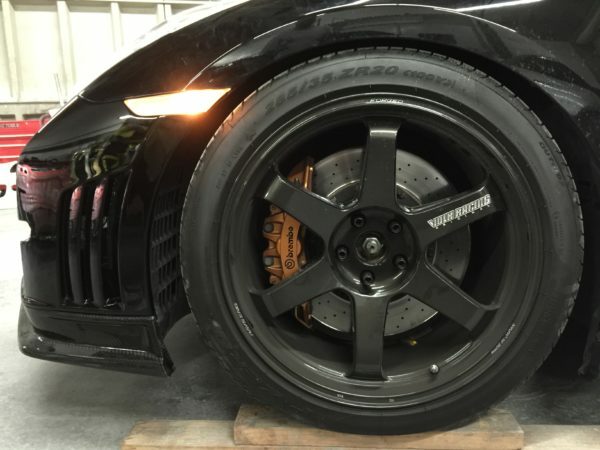 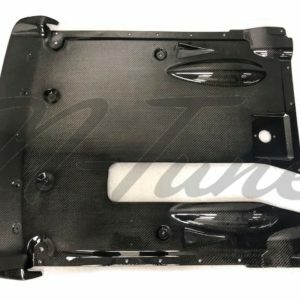 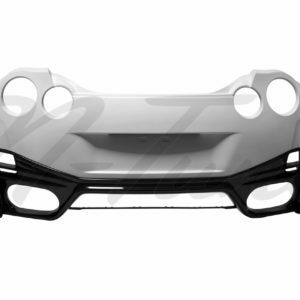 N-Tune carbon fiber 2×2 weave front splitter w/ brake duct. 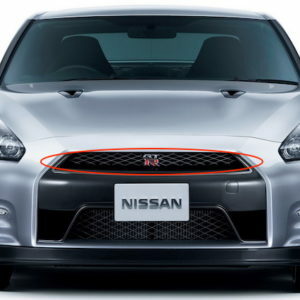 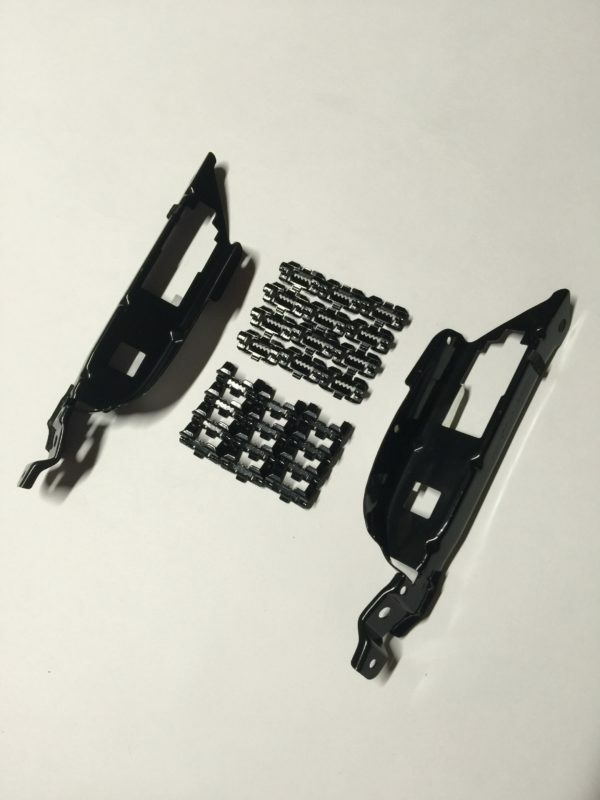 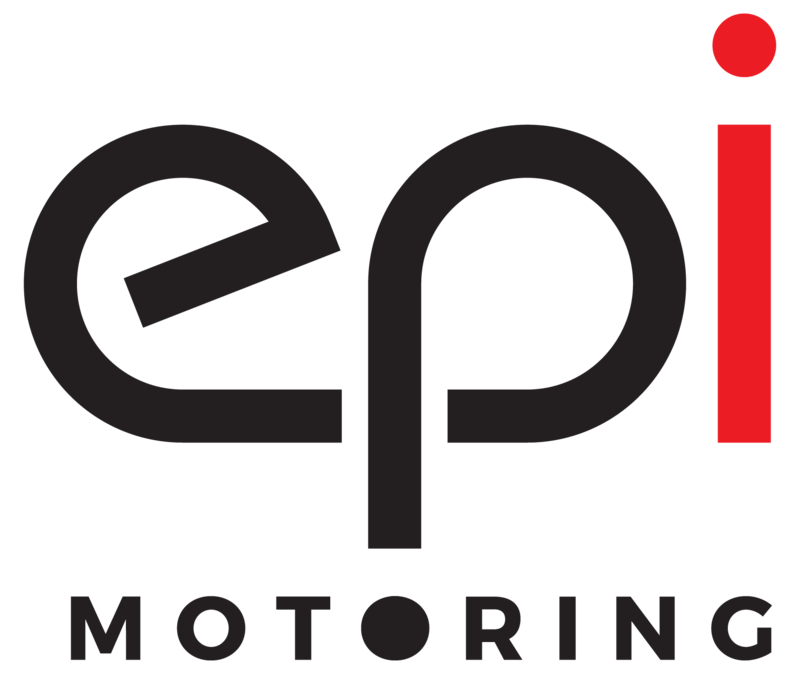 Hardware kit (OEM Nissan) & help guide. 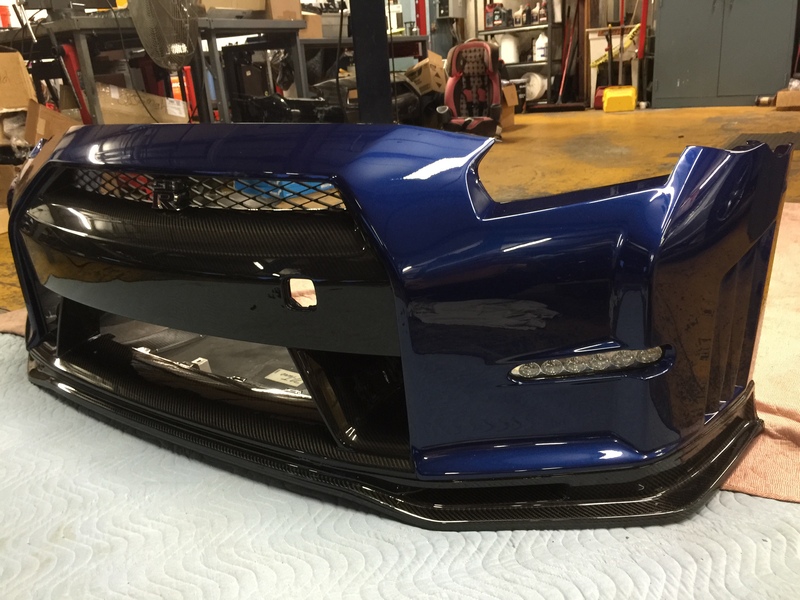 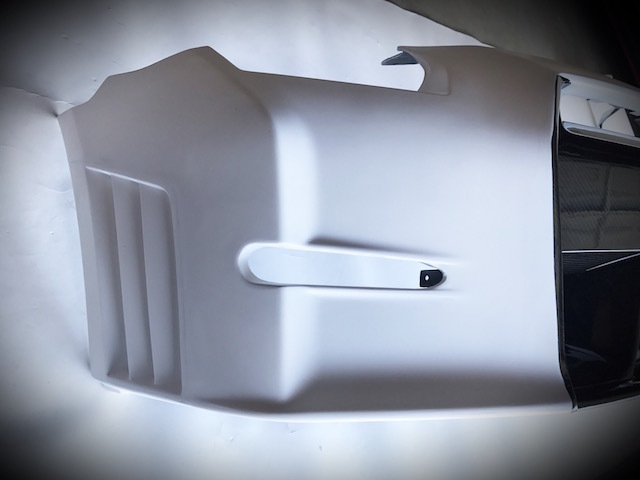 Professional body shop experience in “custom” aftermarket aero in fiberglass/carbon fiber highly recommended. 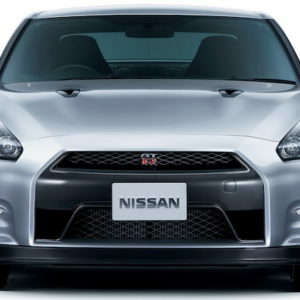 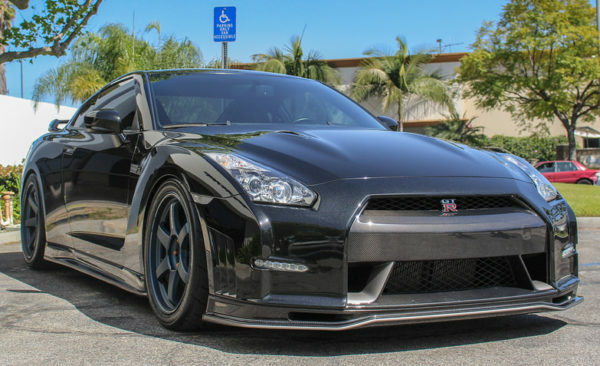 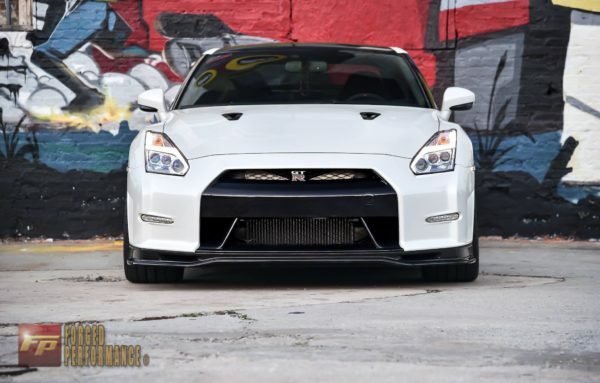 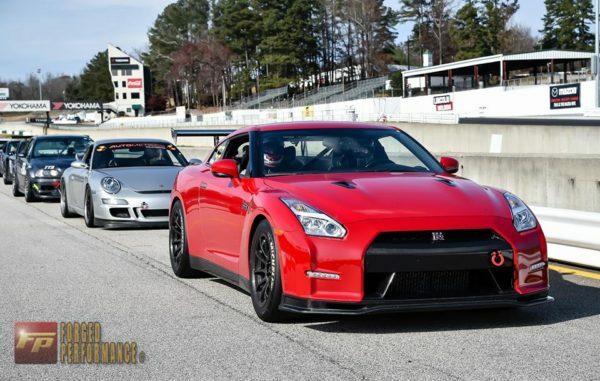 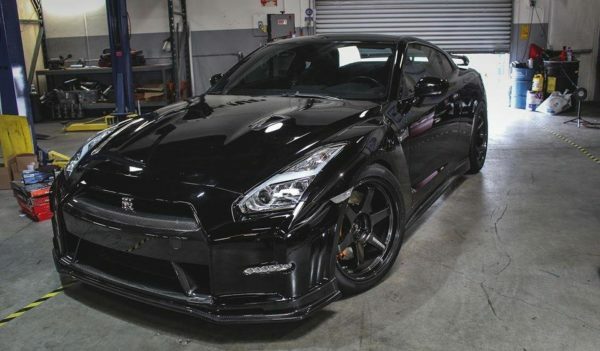 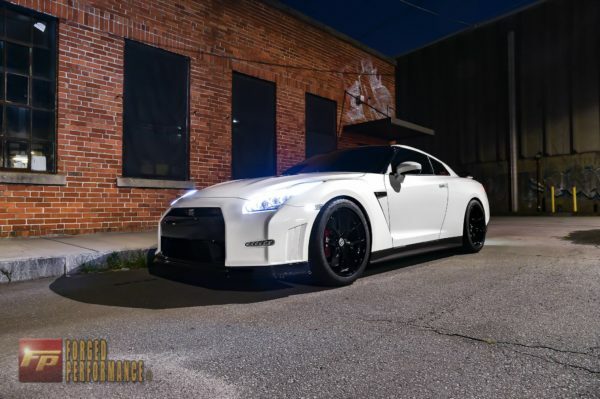 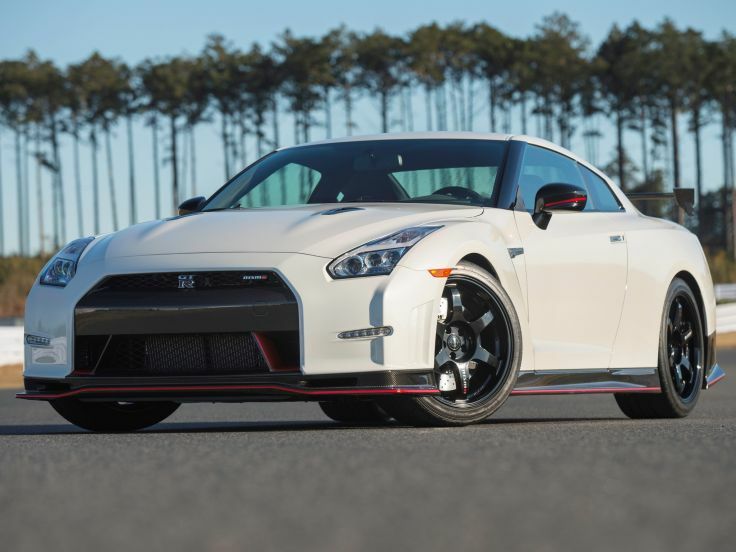 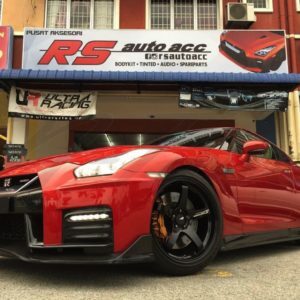 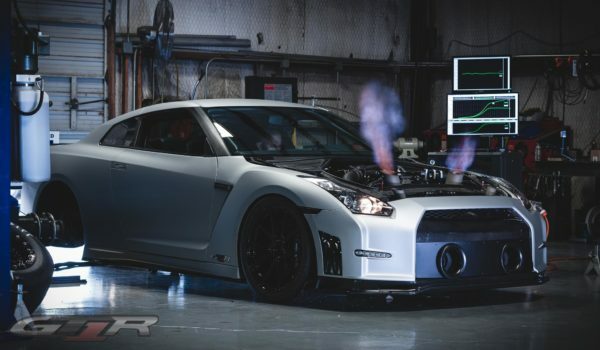 NOTE: CBA (08-11) GT-R applications will need to purchase DBA (2012+) OEM front grills, LED driving lights, etc. 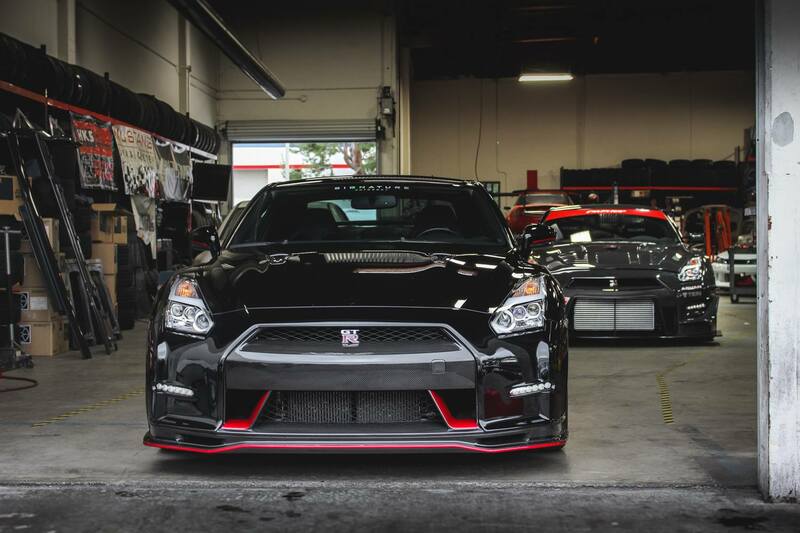 separately. 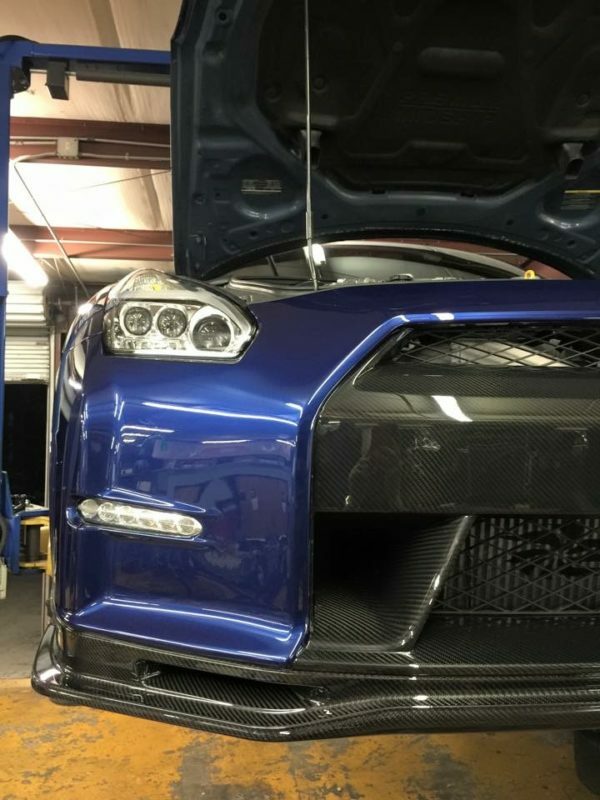 For DBA (2012+) GT-R applications, OEM hardware is included with purchase to swap OEM grills directly to the N-Tune bumper.